Mr. Converse is the Founder and President of LIG Consultants as well as a Principal Engineer. Mr. Converse is a graduate of Northeastern University. Prior experience included Executive Vice President and General Manager for the New England operations of SourceOne, and director level positions with NSTAR Electric and Gas. Mr. Converse has 35 years of experience in the electrical industry; with municipal and investor owned electric utilities, as well as in private industry, within the areas of transmission planning and siting, power distribution, substation design, system protection and metering. He has testified and spoken nationally on technical issues. Mr. Converse is a licensed Professional Engineer in Massachusetts, Arizona, California, Connecticut, Florida, Georgia, Illinois, Maine, Maryland, New Hampshire, New Jersey, New York, North Carolina, Pennsylvania, Rhode Island, Texas, Vermont, and Virginia as well as a licensed Master Electrician in the Commonwealth of Massachusetts. Mr. Feloni is a principal engineer at LIG Consultants and a licensed professional engineer with over 30 years of experience specializing in the design, modification and inspection of transmission and distribution substations, underground/overhead circuits, rotating machine, stationary and hydro generating facilities, and clean energy facilities. Mr. Feloni has provided engineering and consulting services to numerous investor owned and municipal electric utilities, as well as insurance carriers throughout North & South America. He has extensive experience working with insurance providers on safety, design, and loss investigations for all aspects of electrical power, generation, transmission and distribution, and telecommunications issues. Mr. Feloni has provided expert witness services and has testified in U.S. Federal & State Court, the Federal Communications Commission as well as various Public Utility Commissions regarding safety, construction issues, and cause/loss analysis. Mr. Feloni graduated from Northeastern University and is is a registered professional engineer in 26 states across the US as well as internationally. 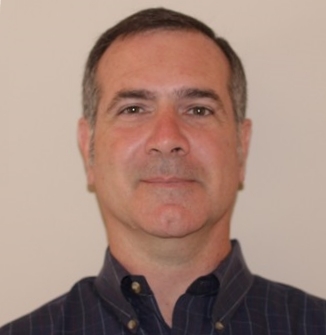 Mr. Morreale is a principal engineer at LIG Consultants and a licensed Professional Engineer with over 10 years of experience in the utility & engineering consulting industries. Mr. Morreale is a graduate of Northeastern University and a Certified Renewable Energy Professional. His engineering experience spans the entire life cycle of projects. Mr. Morreale has conducted site and infrastructure feasibility studies, due diligence, and interconnection & distribution designs for Combined Heat & Power, Renewable Power, Site Acquisition, and Facility Expansion. Mr. Morreale has also provided owner's representative services including commissioning, project management and construction monitoring for mission critical facilities. He has extensive experience modeling facilities and performing arc flash, short circuit, & coordination studies. Mr. Morreale previously worked in the Control & Protection group of NSTAR's Engineering Department. 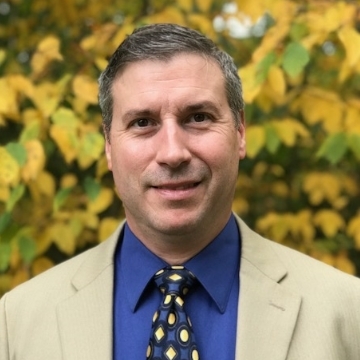 He currently holds the office of President Elect for the Massachusetts Society of Professional Engineers and serves as the CHP Industry Representative to the Massacshuetts Technical Standards Review Group. 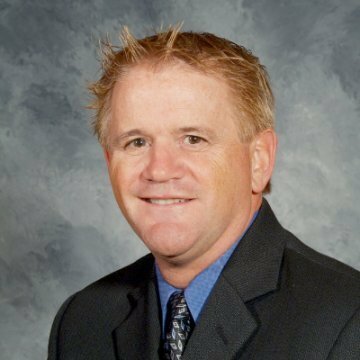 Mr. O'Loughlin is a principal engineer at LIG Consultants and a licensed Professional Engineer with over 20 years of experience within the power industry. He has designed and installed power plant component level modifications and performed short circuit analysis, breaker and fuse coordination, and battery loading calculations in order to provide clients with the necessary corrective actions. In addition, Mr. O'Loughlin has experience in the design and construction of power distribution projects such as pole line extensions, underground distribution systems, voltage conversion projects and substation design. Mr. O'Loughlin was the Electrical Operations & Engineering Manager for a large municipal utility in Connecticut before he worked as a senior engineer for consulting engineering firm. 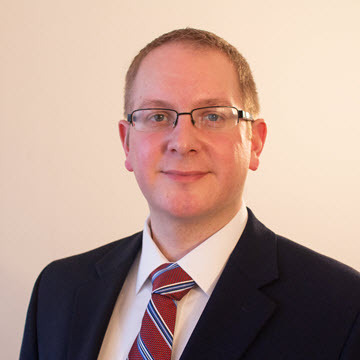 Mr. O'Loughlin graduated from Clarkson University and is a Registered Professional Engineer in Connecticut and Rhode Island as well as a member of the Institute of Electrical and Electronics Engineers.